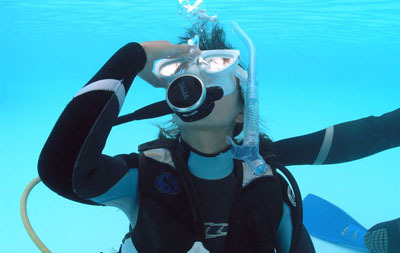 Learn to scuba dive with NDO at home or abroad. Join us for exciting boat diving or snorkeling with the Seals. Join us one of our adventures around the world. 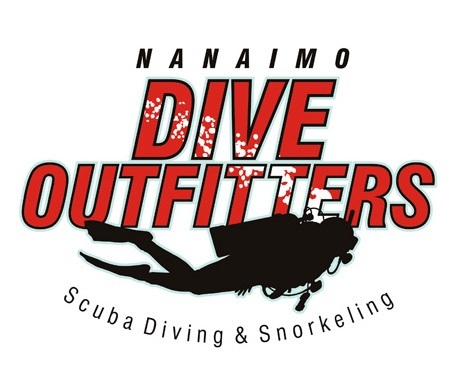 Thanks for visiting Nanaimo Dive Outfitters! We are a proud PADI and TDI/SDI dive center in beautiful Nanaimo, British Columbia offering everything you need to make your local dive experience a great adventure. Whether you are local or from outside our area, we offer training, guiding, products, servicing, rentals - all you need to satisfy all of your scuba diving and snorkeling needs. We thrive on providing quality service, safety and of course a lot of fun! 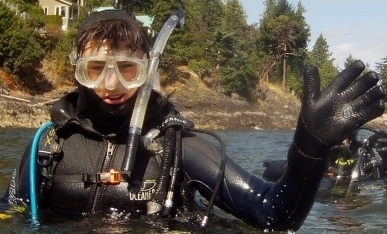 The waters around Nanaimo offer many choices for both boat and shore diving and snorkeling. Artificial reefs just outside Nanaimo's harbour offer a myriad of marine life to observe or a vast array of halls and chambers to explore. Nearby parks and beaches offer entry to waters that reveal walls and reefs sheltering rock fish, wolfeel, octopus and many other fascinating creatures. 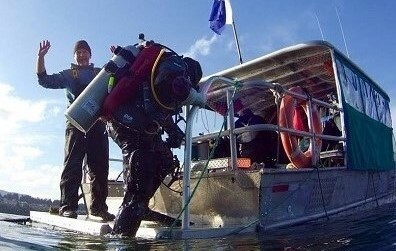 British Columbia is widely known as one of the best cold water diving destinations in the world. 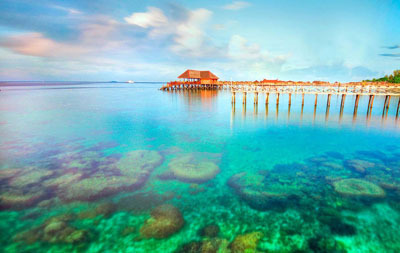 Whether you are new to diving or are an experienced diver, there is something for everyone. The NDO team is here to assist you with whatever you need for your underwater adventure so give us a call today and let us show you more of the world we live in.